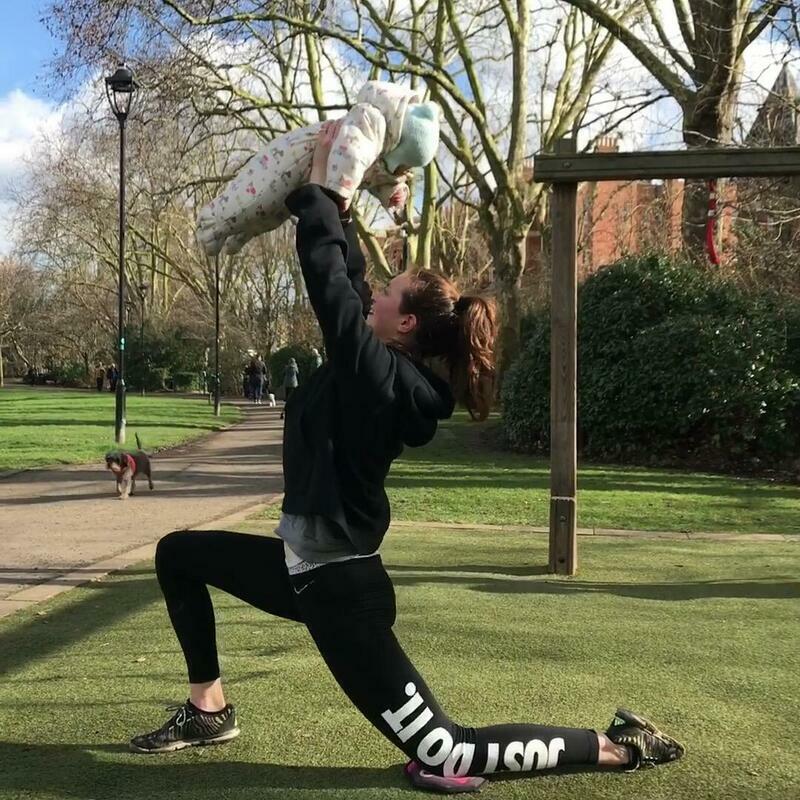 ​Whatever your fitness goal, I can help you achieve it - from improving your golf swing to regaining confidence after having a baby. Perhaps you have a specialist goal in mind - are you training for a marathon? Do you want to improve your golf game? I can offer bespoke three-month packages. 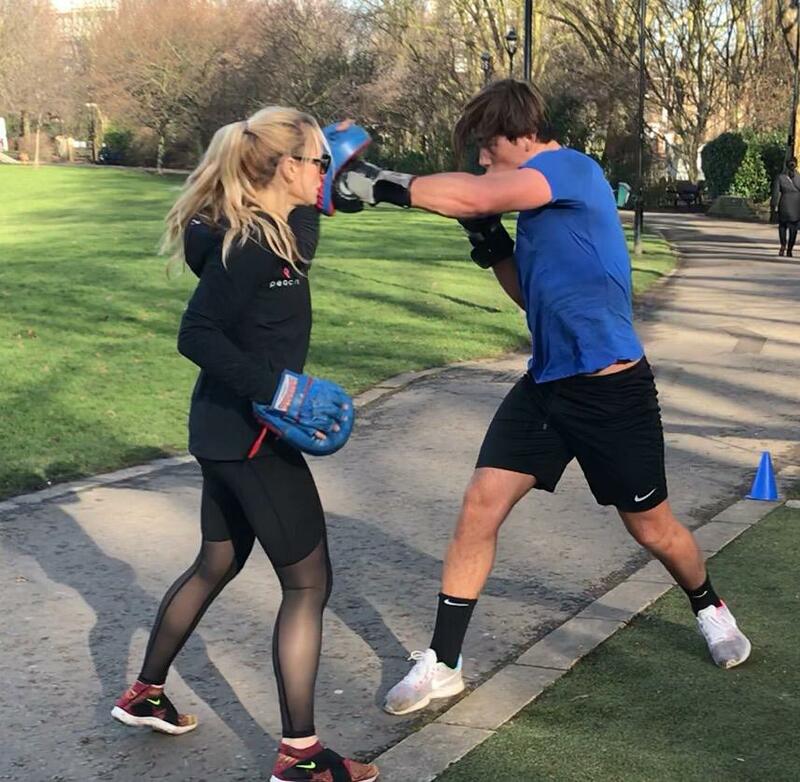 Priced at £3,000, you will receive two hour-long personal training sessions and a Skype call per week. – Discover achievable goals to encourage healthy eating. – Participate in fun, motivating online workouts. – Become part of a community to help support your goals. – Begin to feel stronger, fitter, healthy and more mobile. – Focus on positive life changes. ​Click on the link below to learn more. Olivia Goulding: "5/5! I cannot fault Jo. Every time I train with her I hate it at the time, but afterwards I feel fantastic! She pushes me to what I can really do, not what I think I can do (SUCH a big difference!) My friends are now using her and I will carry on recommending! After having my son I realise it's time to lose weight... and she is making me do that!!!! Three month old son, and only half a stone to go. Bring on spinning tomorrow!!" Fran: I don't normally do this, but if you want to be the best version of yourself, then get in touch with Joanne Groves. Honestly, this woman is amazing. Runs bootcamps as well as 1-1. Gaining confidence each time we meet, so wanted to share." Sarah Hutchison: "Just to say Jo is awesome! She helped me (massively!) since my second child was five months old and the whole experience has been so positive and enjoyable too...! Plus I have kept off all the weight she helped me lose (2.5 stone!) which says a lot - any fad diet only worked in the short term and then I'd pile it back on again. Very happy to share my experience!"